It all began with one little white dog 36 years ago. Our first westie, Haggis won our hearts. 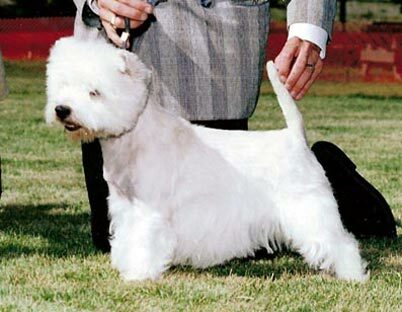 After Haggis died, we had a short period with rough collies, which introduced us to the dog show world. Although the collies were lovely, we missed our westies and so the search began. 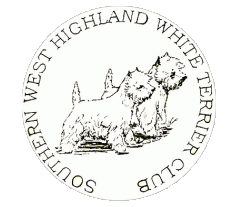 In 1982 we bought our first show westie, Ch.Scoticana Jubilee, Kaleah, a daughter of Ashgate Lauder and whose dam had Whitebriar behind her. Kaleah produced our first 2 homebred champions, Tanker (Ch.Windacre Maximus Macsen) whose sire was Ch.Haweswalton Man About Town and Frosta (Ch.Windacre Fenagh Frosta), daughter of Eng.Can.Am.Ch.Whitebriar Jeronimo. In 1988 we mated our Ashgate Skeabost to Jeronimo and from that litter kept a male who became the love our lives, Brute. After successfully completing his Canadian and American championships, he spent a year in Finland with Velli-Pekka Kumpumaki, who put Danish, Finnish and Estonian championships on him. He returned to Canada as Can.Am.Dk.SF.Est.Ch.Windacre Man For All Seasons ROM and became the foundation for our current lines. 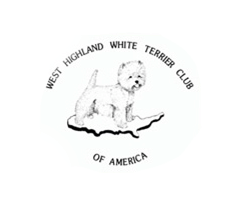 In the 1990s we realized that the acre we lived on was not enough for our love of westies and we moved to a 300-acre farm where we currently live with our westies. 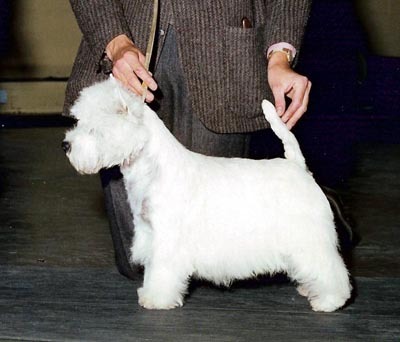 We had good success in the show ring and had our first #1 westie. She was an import from Finland Can.Am.Ch.Perhaps Perfect Crime, Sunshine. 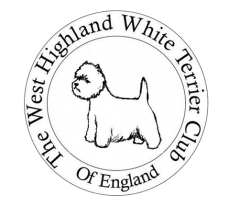 Our second #1 westie was also #1 terrier and he came from Hungary. 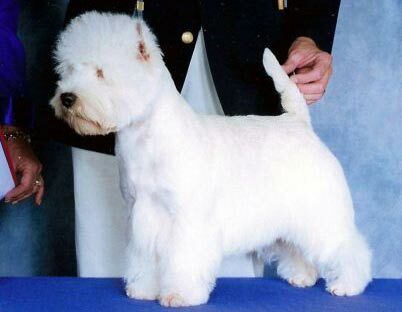 Can.Am.Ch.Happy White Origo, Ori loved the show ring. We currently have a homegrown star. Wallace (Can.Am.Ch.Windacre Watchword Wallace) was born Oct.26, 2003. His first weekend out he completed his Canadian championship and was Best Puppy in Show (all breeds). His list of accomplishments can be found on his page. 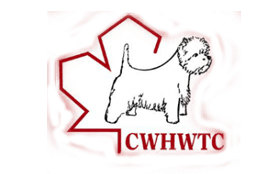 In 2005 at 2 years he was Canada’s #1 westie, #1 terrier and #9 all breeds. He has had success as a stud dog also, producing 5 champions so far. 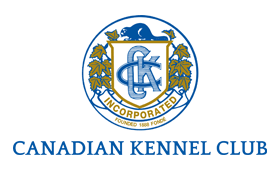 Our kennel has produced 60 champions to date but we also take care to have healthy happy pets.